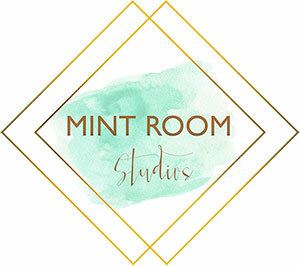 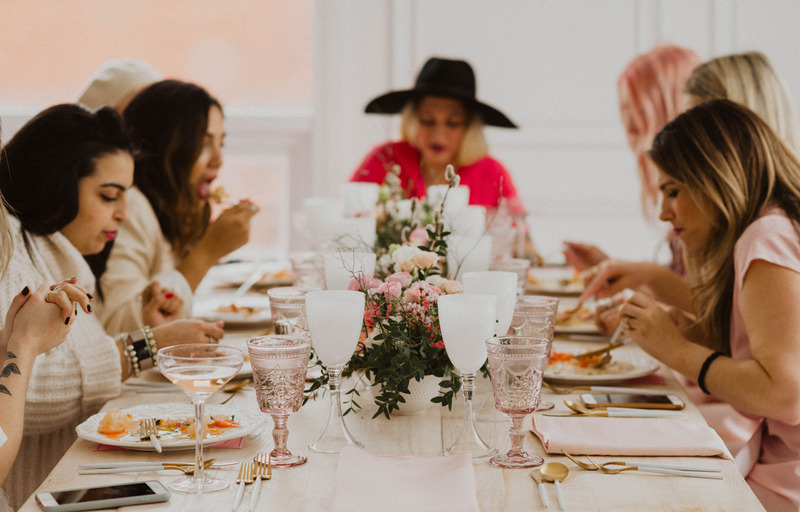 Makeup, stellar fashions, good tunes, delicious food, pink bubbly, good conversation, and exceptional company. 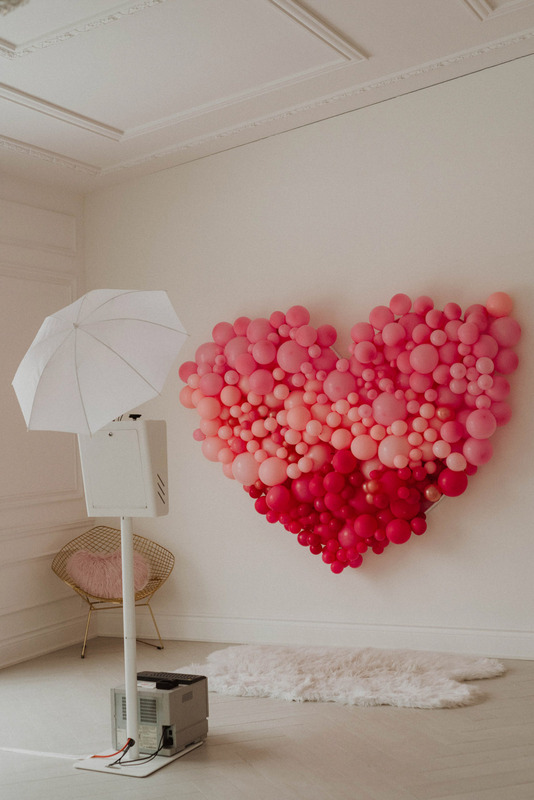 Who could ask for anything more on Valentine’s Day? 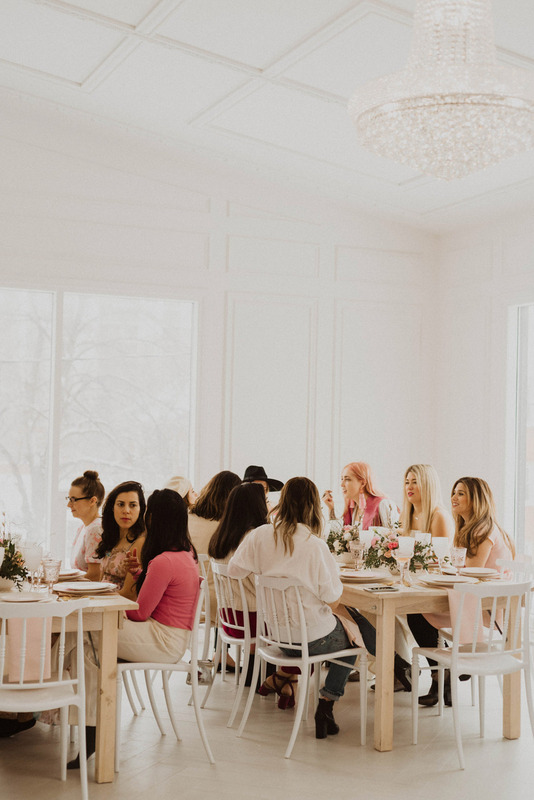 This past February, a group of women gathered to celebrate in our bright and airy White Loft room for an intimate and memorable lunch event. 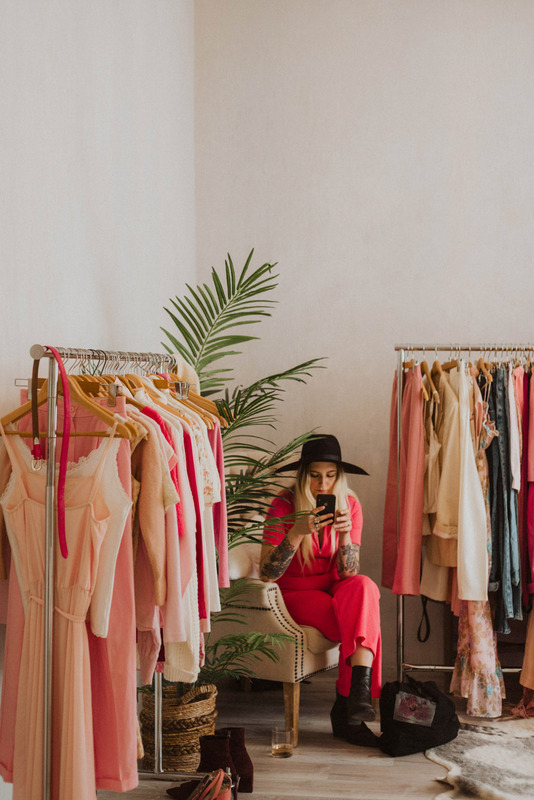 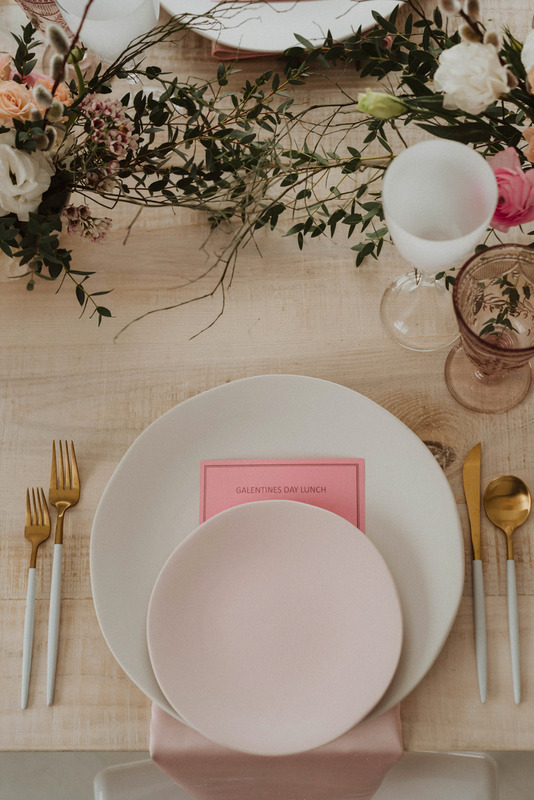 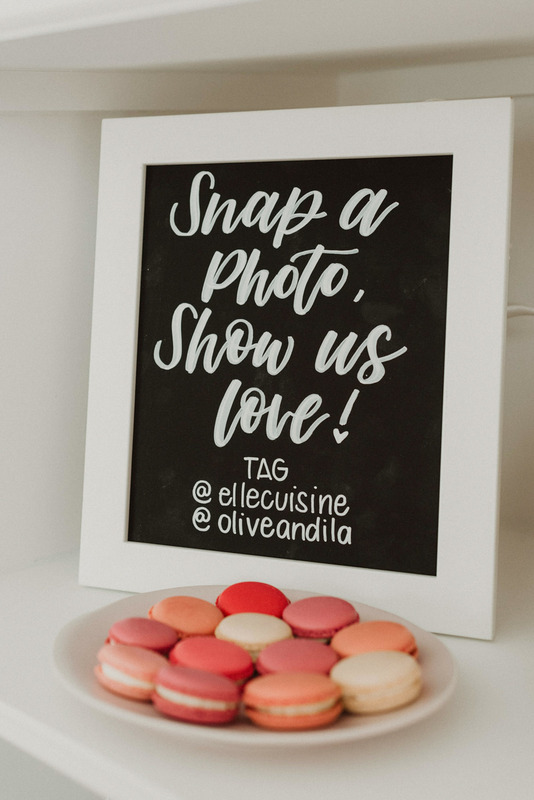 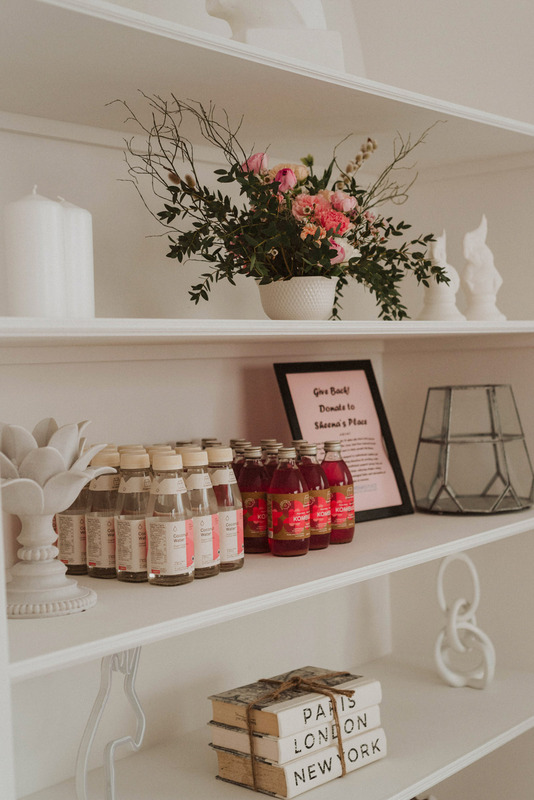 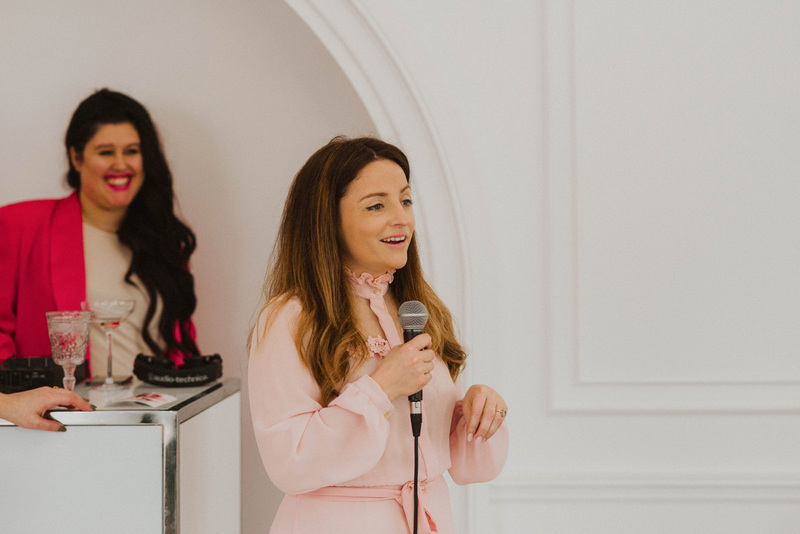 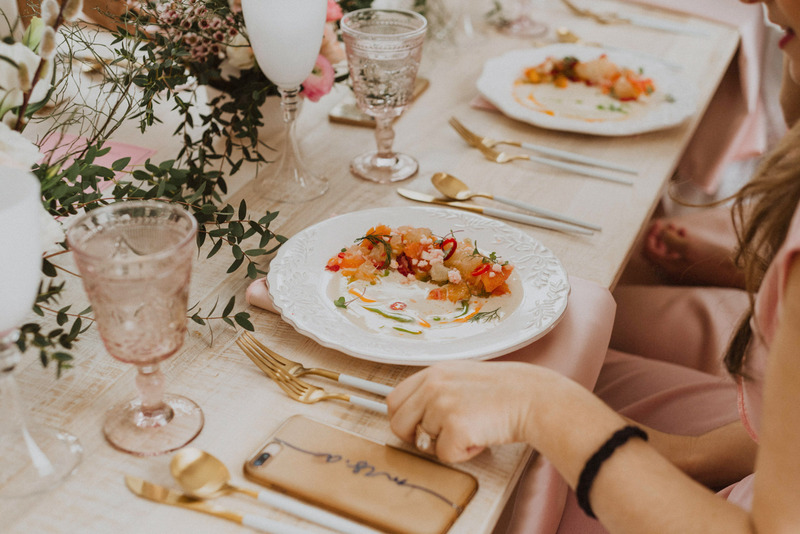 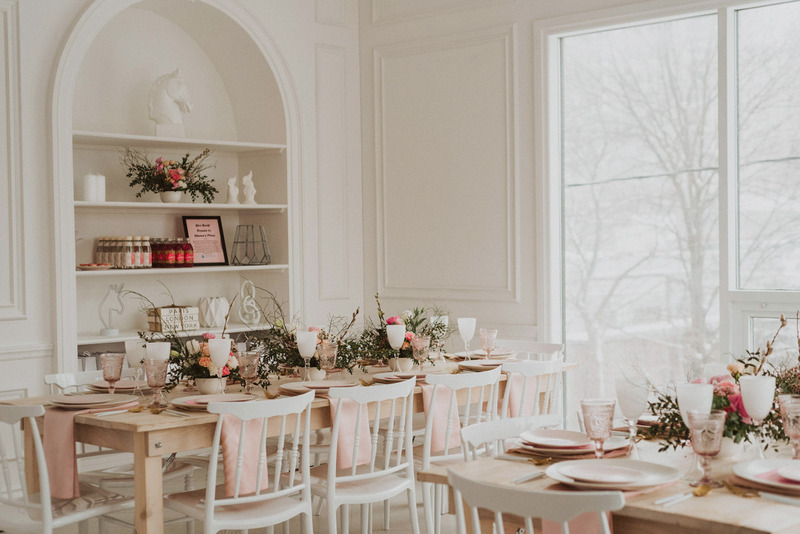 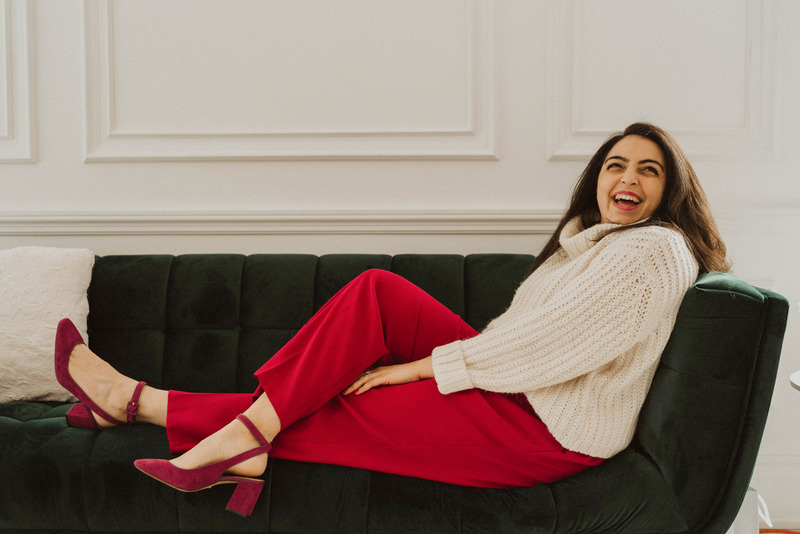 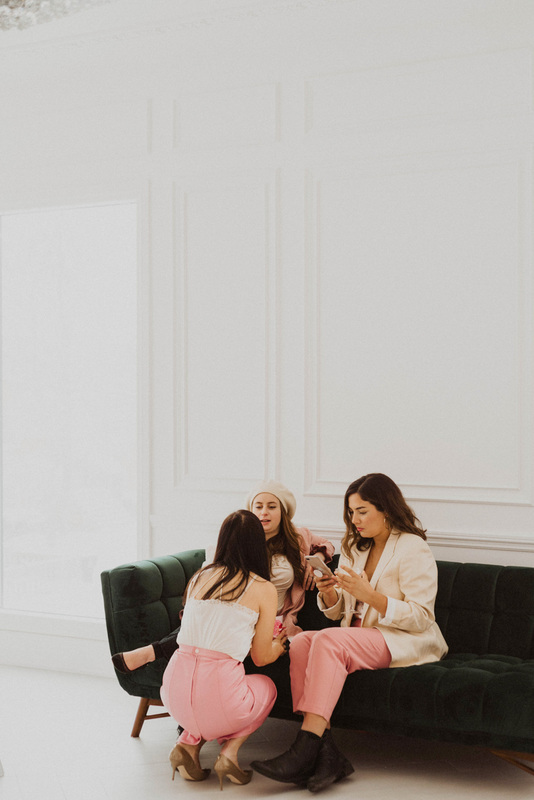 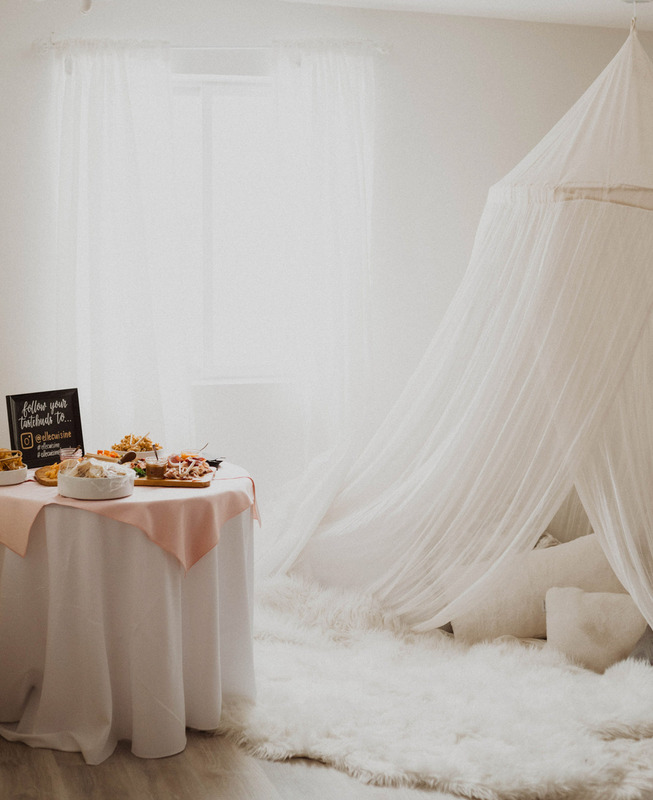 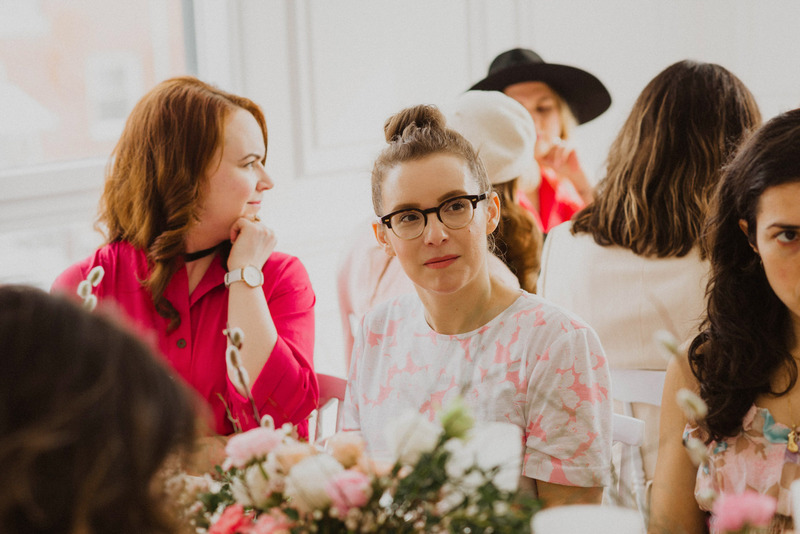 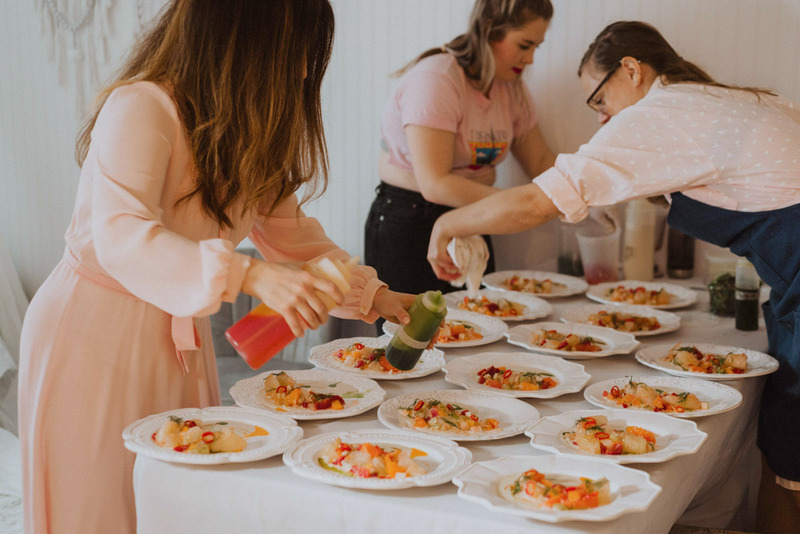 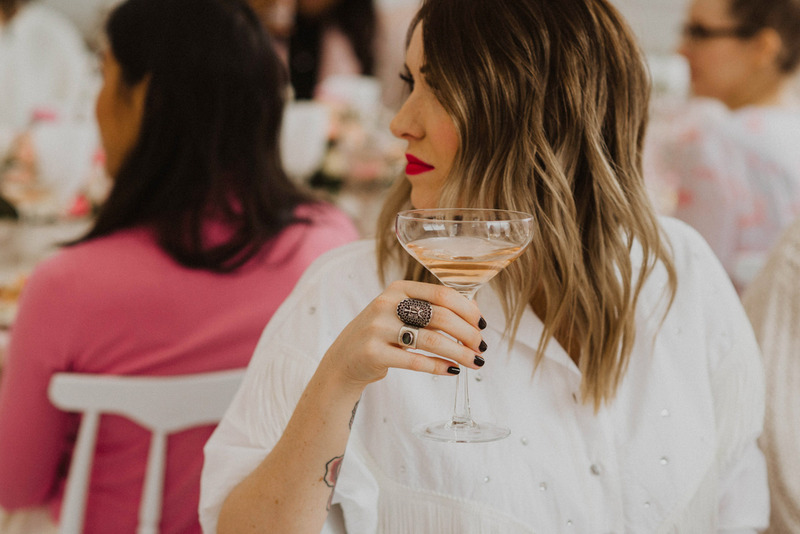 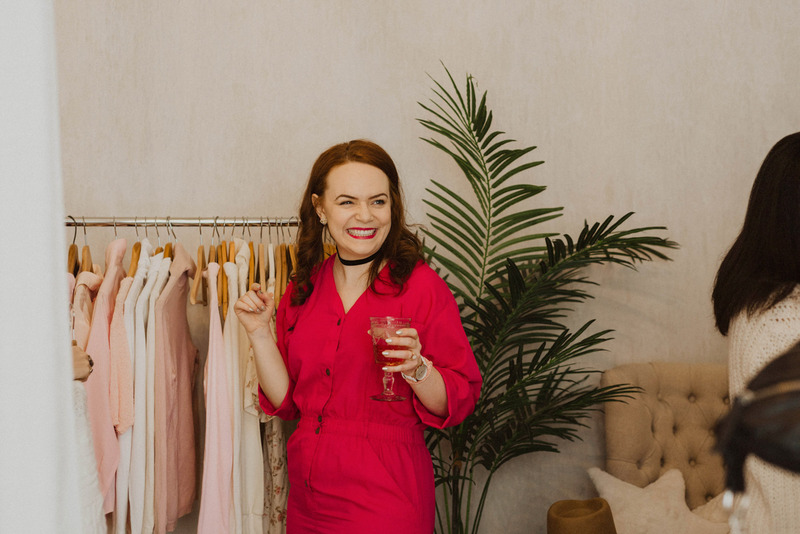 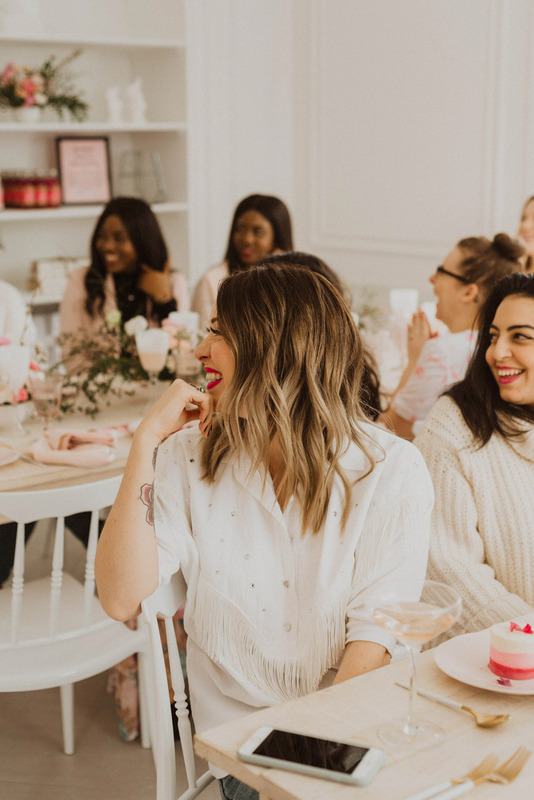 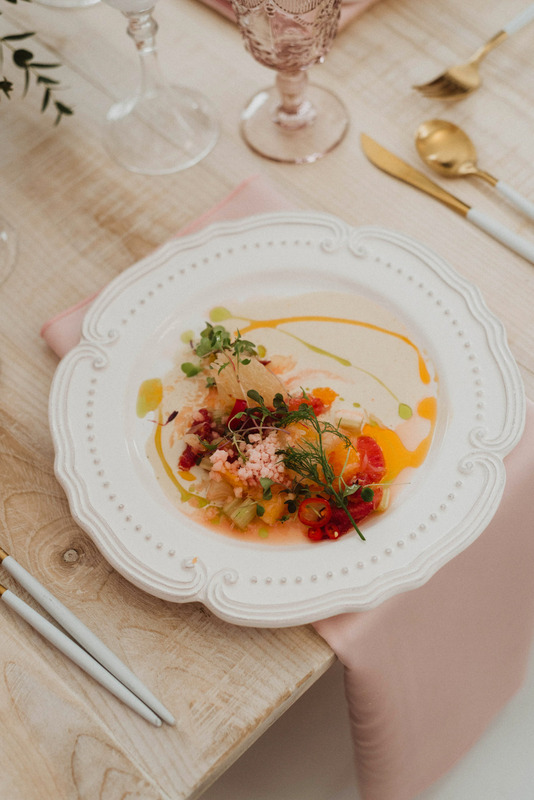 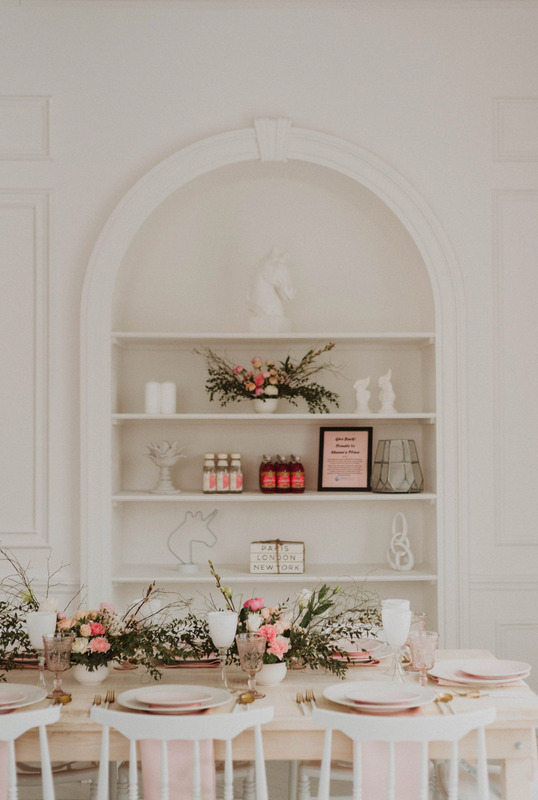 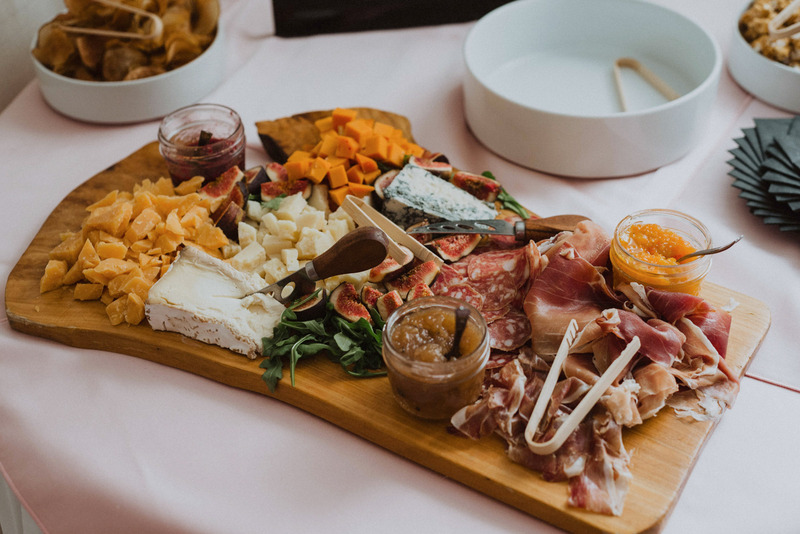 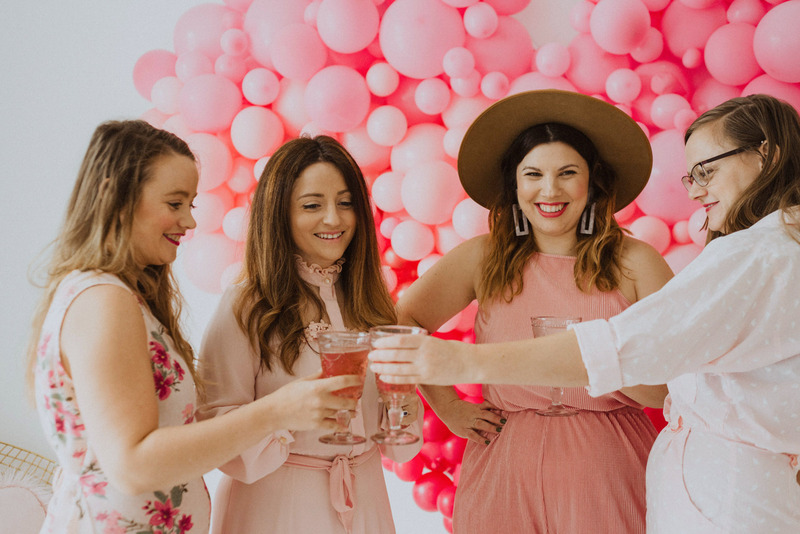 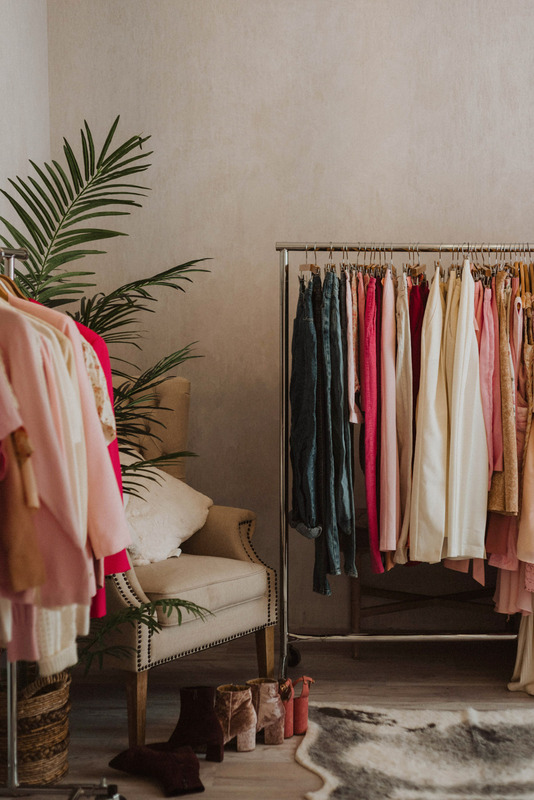 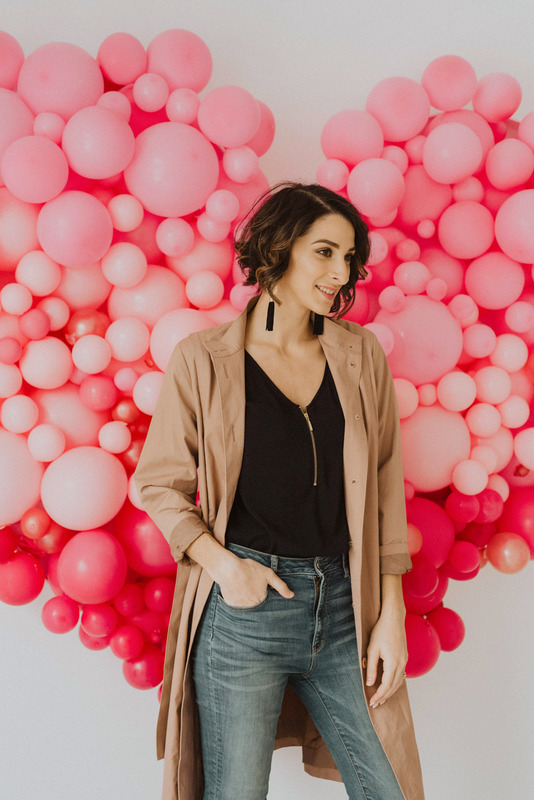 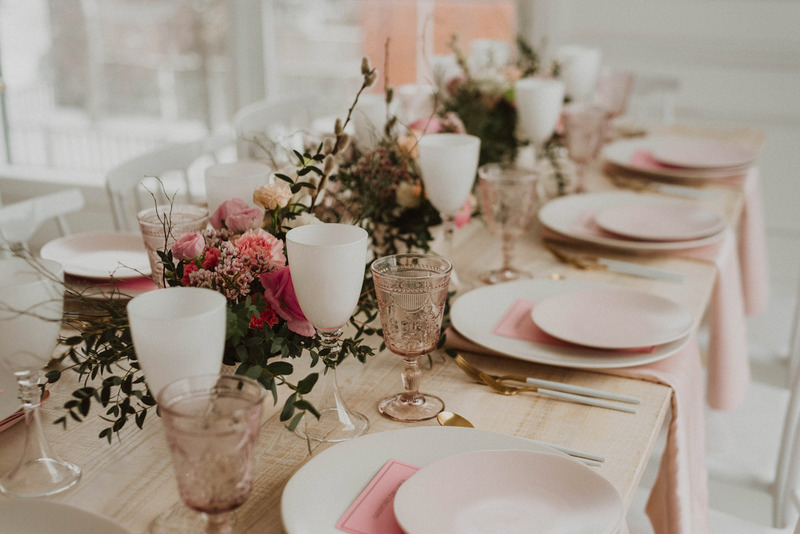 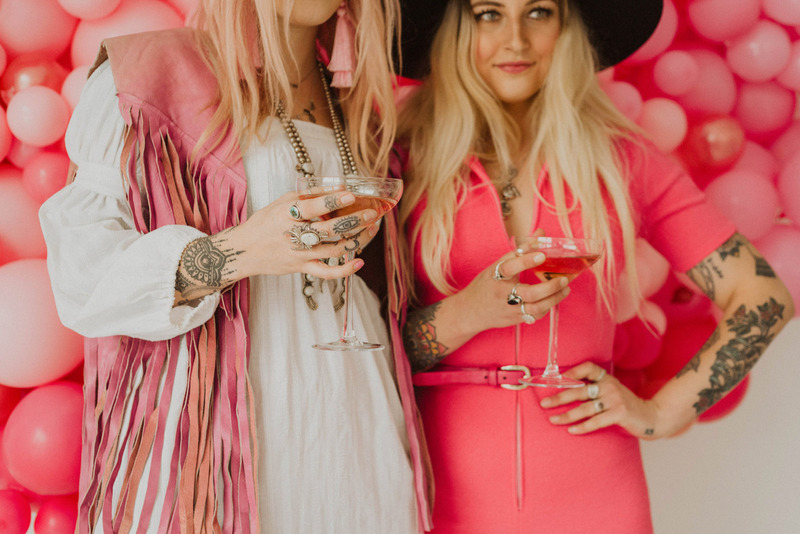 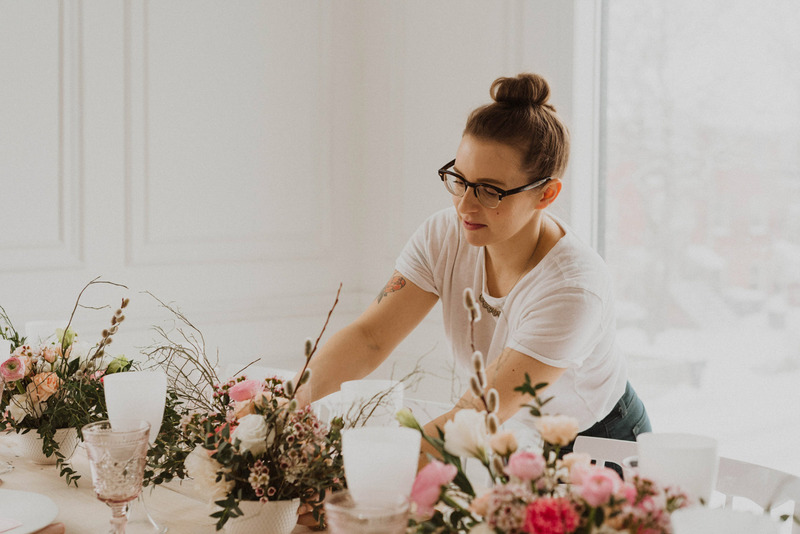 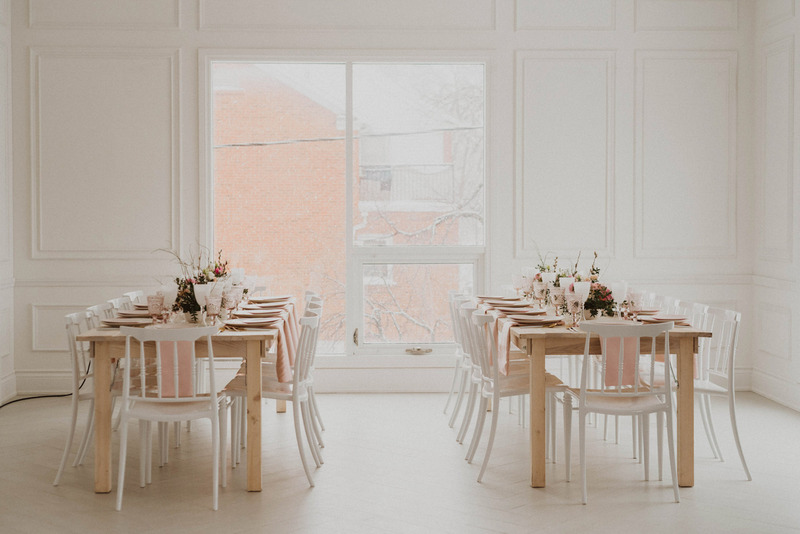 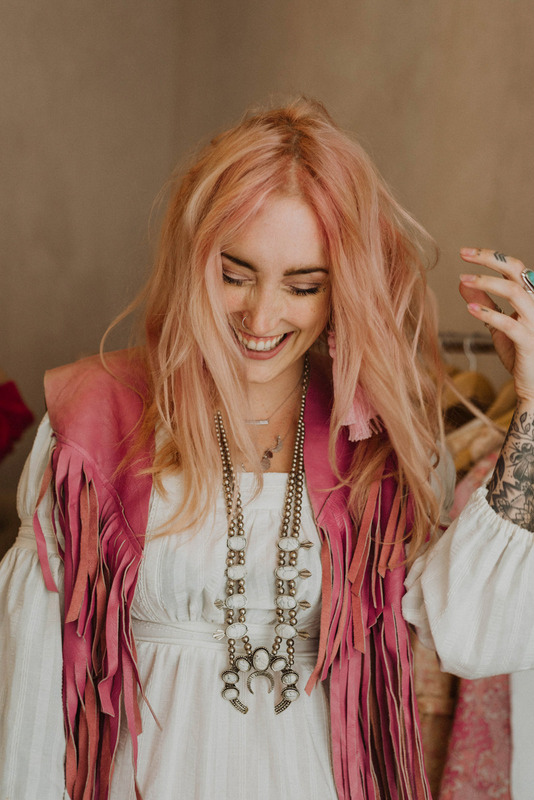 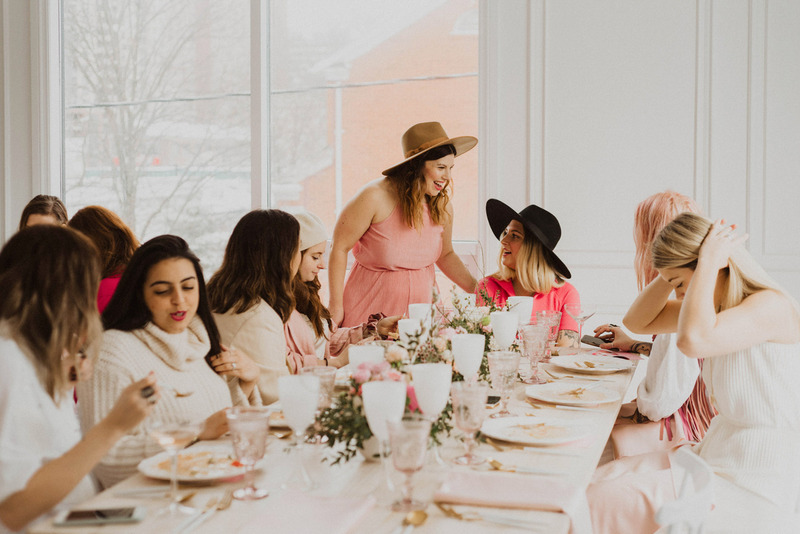 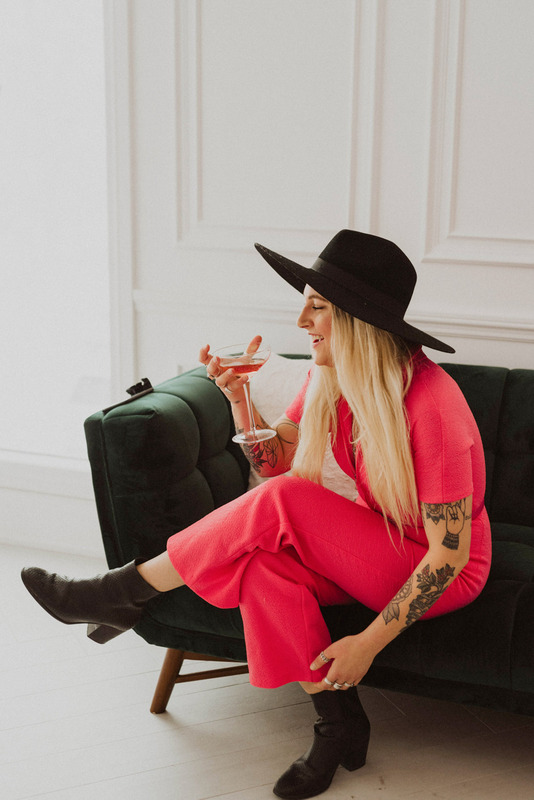 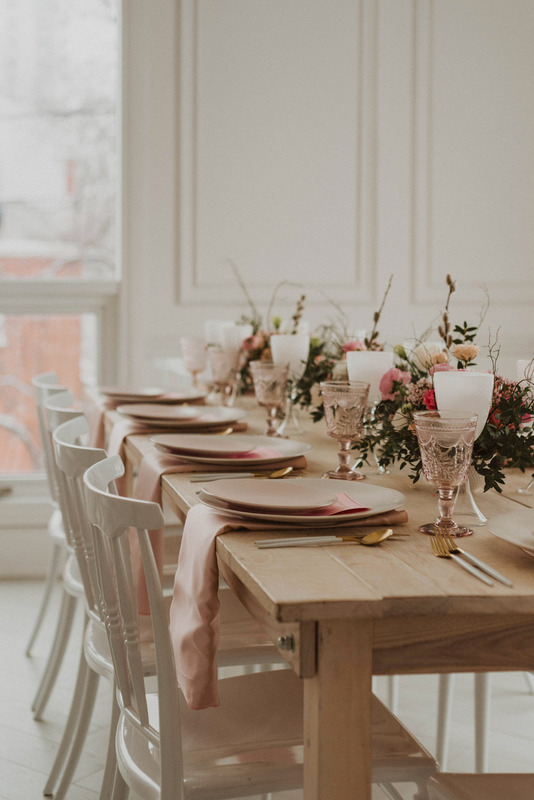 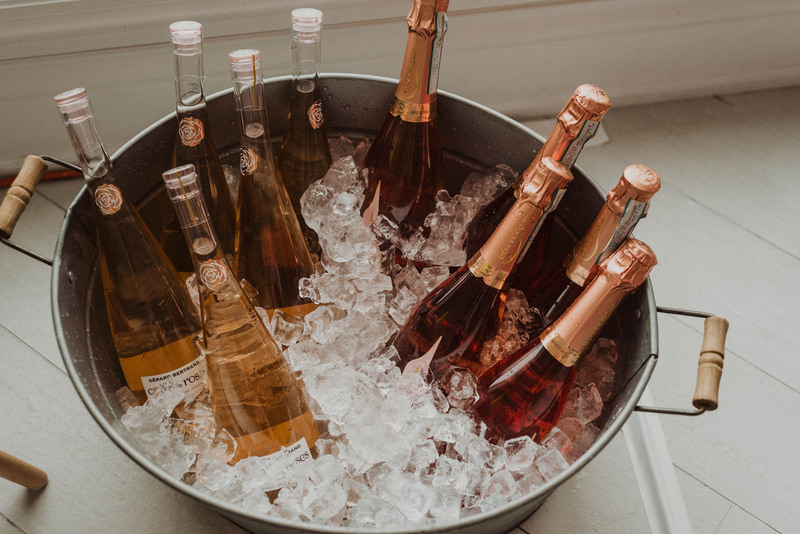 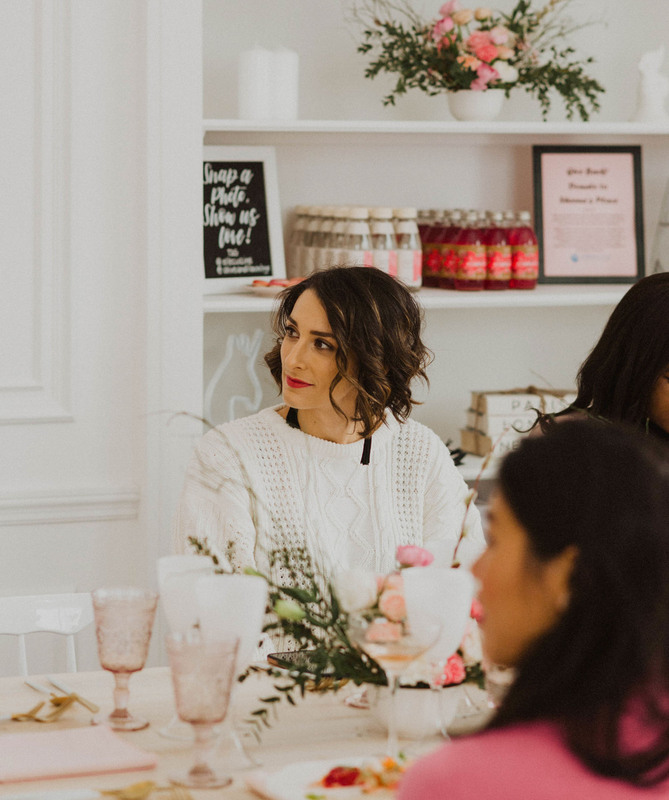 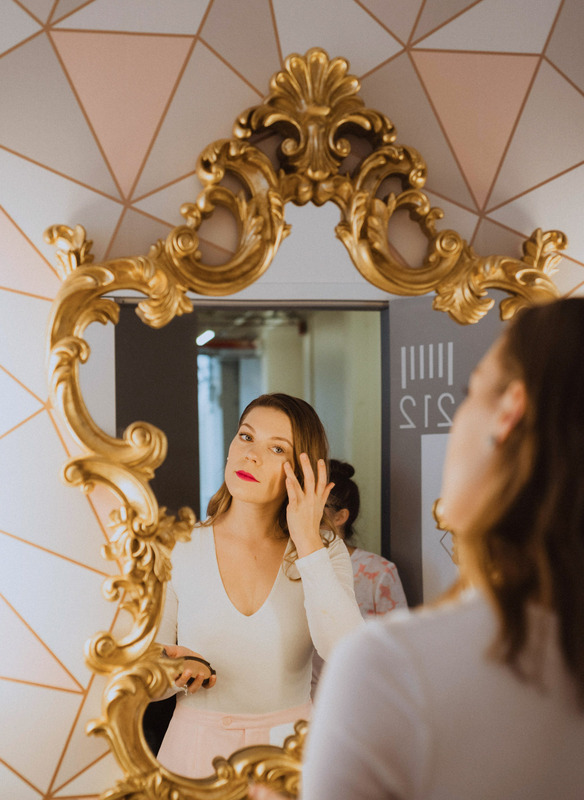 Elle Cuisine, a Toronto full service catering and event management company, co-hosted the day with Olive and Ila Vintage, an online Etsy shop for the modern vintage lover, making it a day these ladies are still talking about. 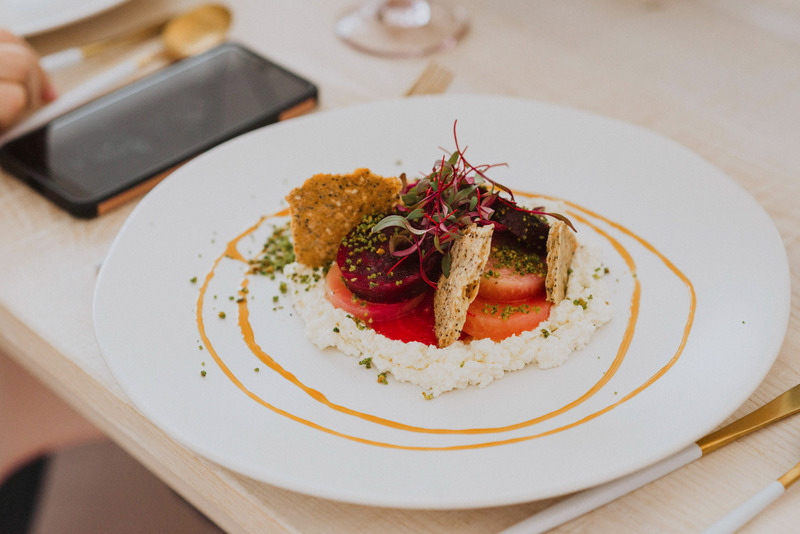 The items on the menu looked absolutely mouth watering! 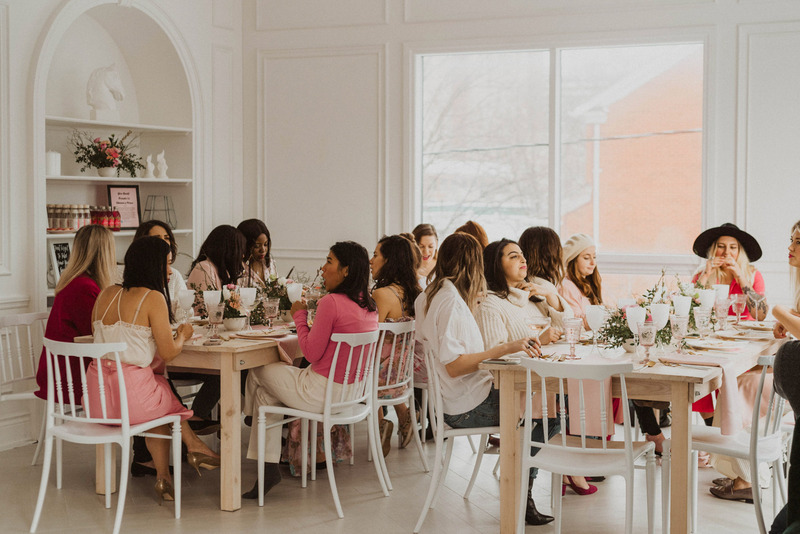 It was our honour to have these empowered female entrepreneurs come to connect, dine, meet new friends and share some laughs while enjoying our studio space! 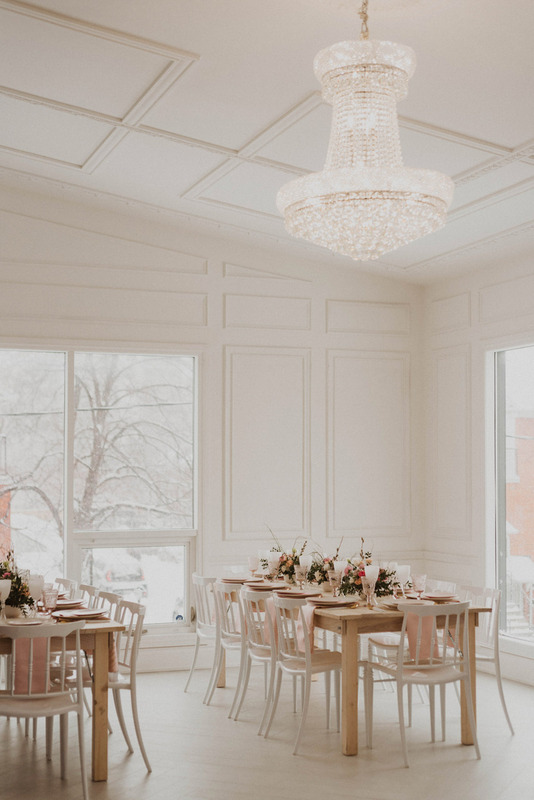 We absolutely love how the photos turned out by Sam with Gaetz Photography. 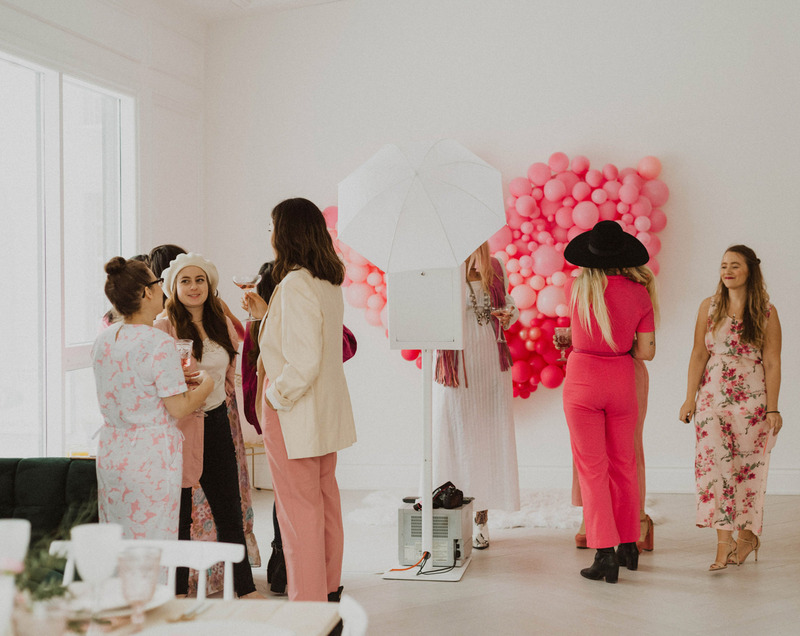 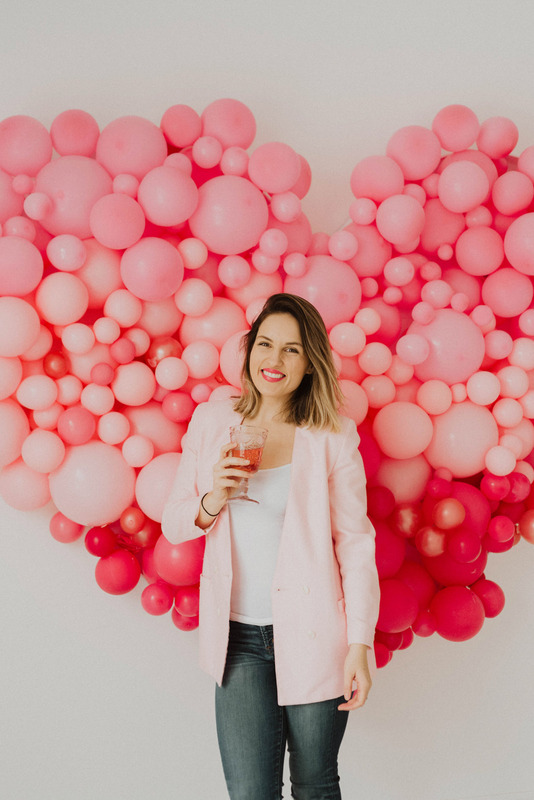 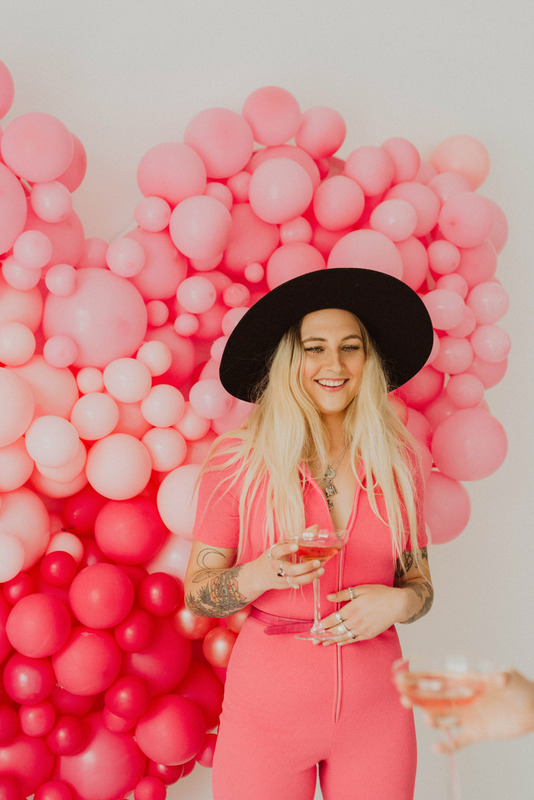 Our white space made their pink theme really stand out, with plenty of room to set up a photo booth in front of our balloon heart installation, accommodate a DJ area, and place tables and chairs for a sit down meal. 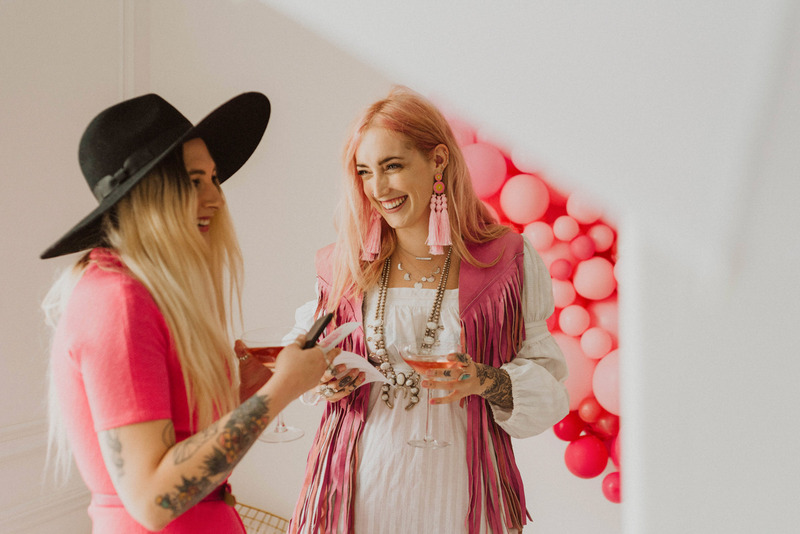 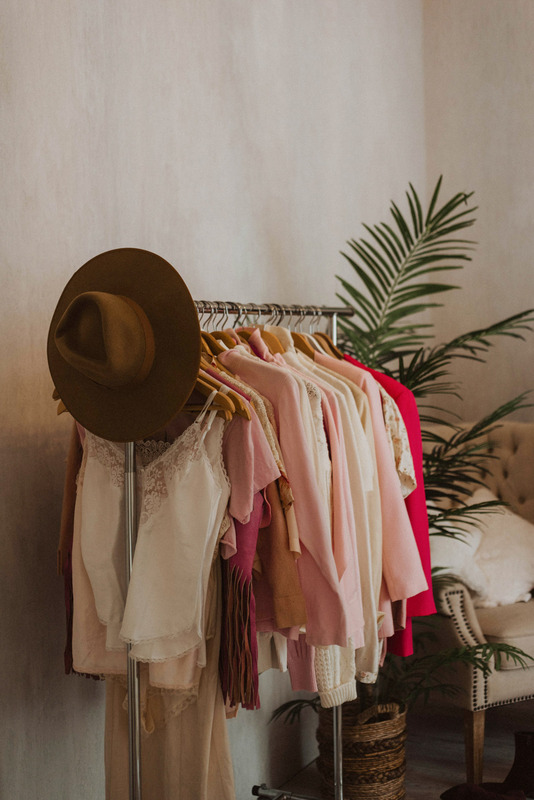 This group also made great use of our adjacent Nest room to showcase the beautiful clothing brought in by Sarite Harris of Olive and Ila Vintage. 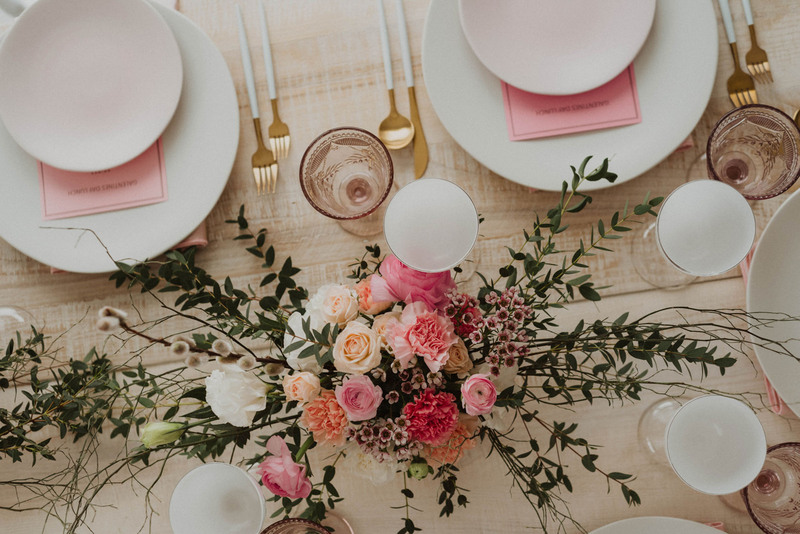 We’d like to share the day with you. 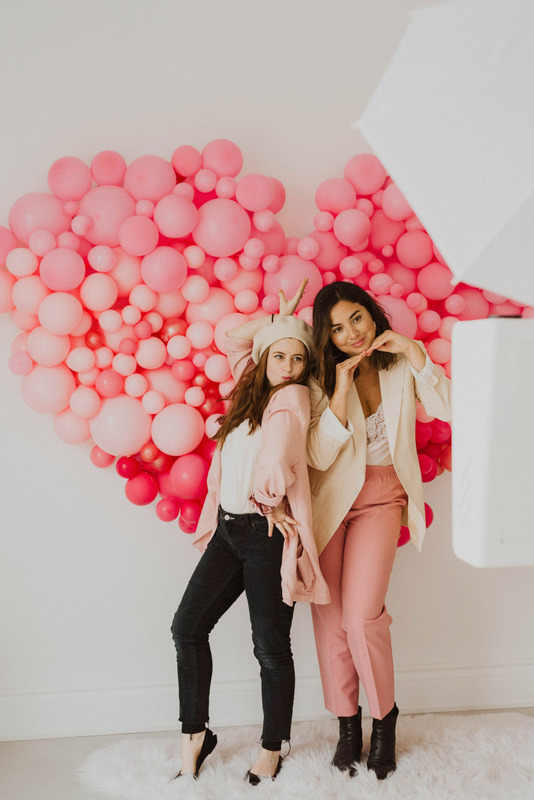 Check out all the fun and memorable moments had in the pics and video below! 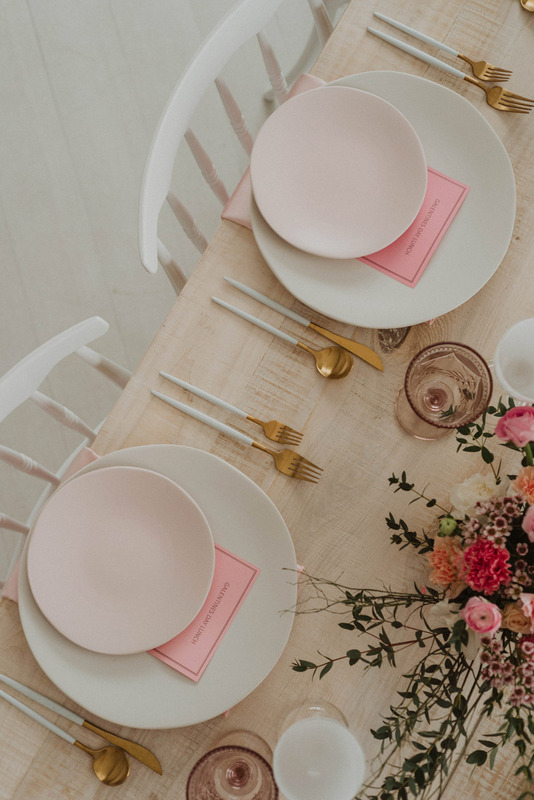 If you’re thinking of hosting an event, we’d love to hear from you and answer any questions you may have.